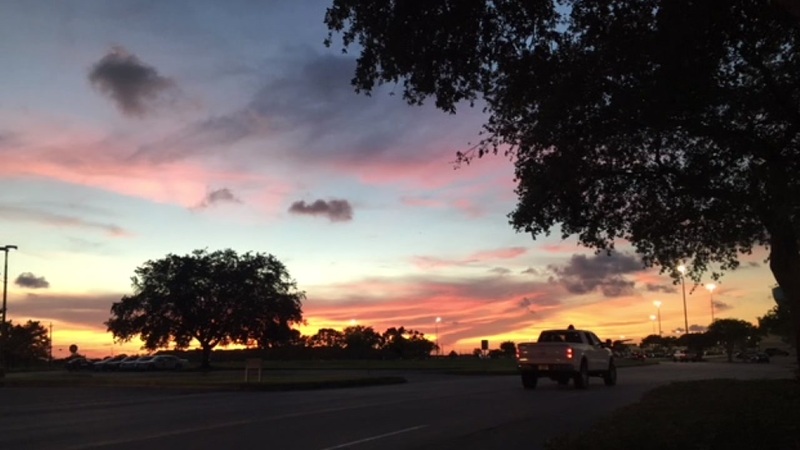 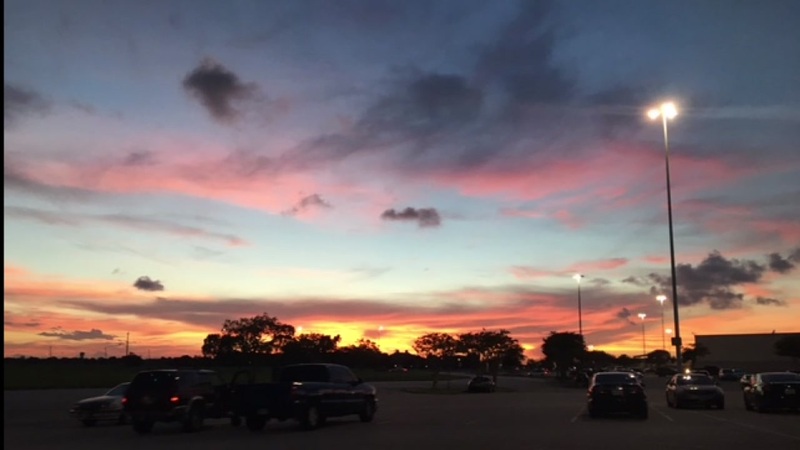 HOUSTON (KTRK) -- The month of July has brought many beautiful sunsets. 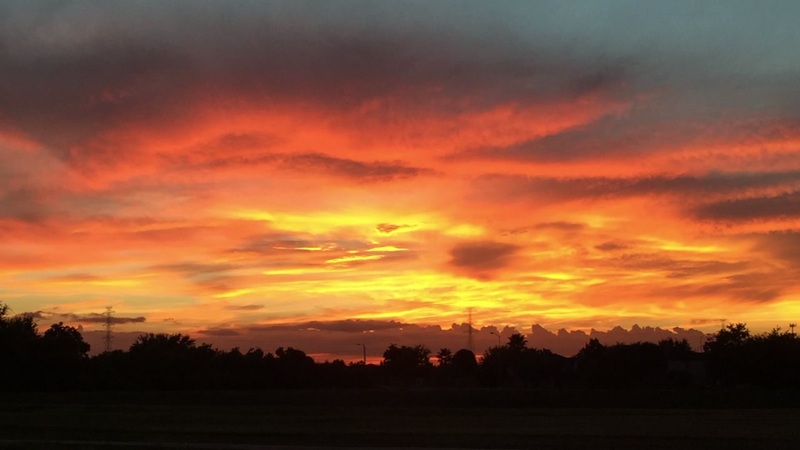 Thank you to all our viewers who submitted photos. 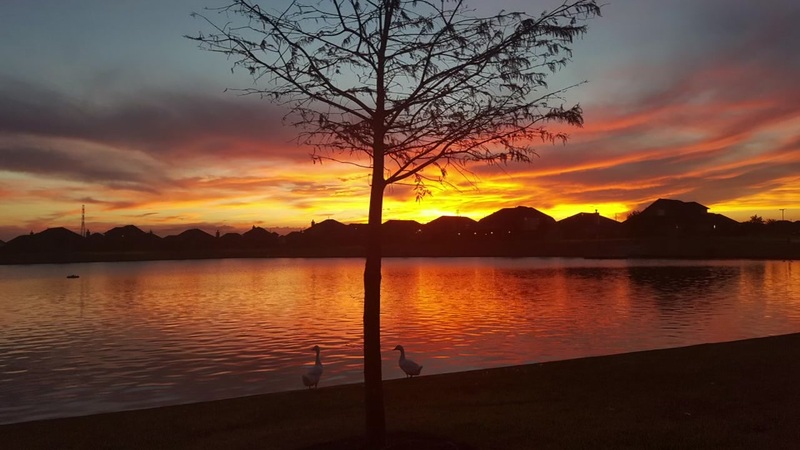 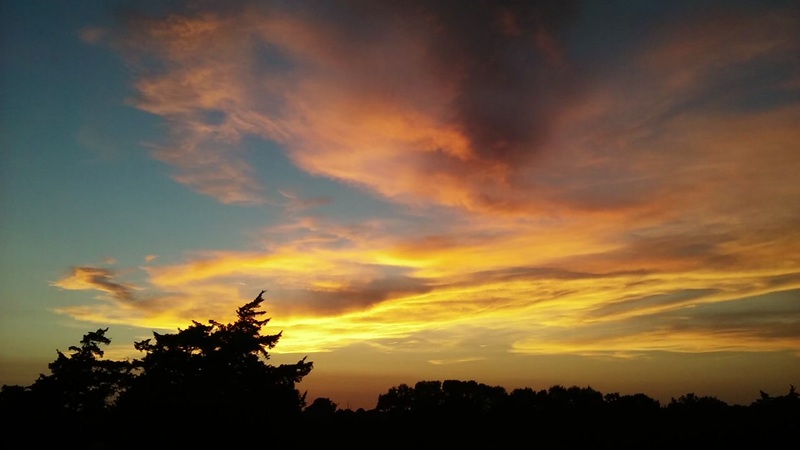 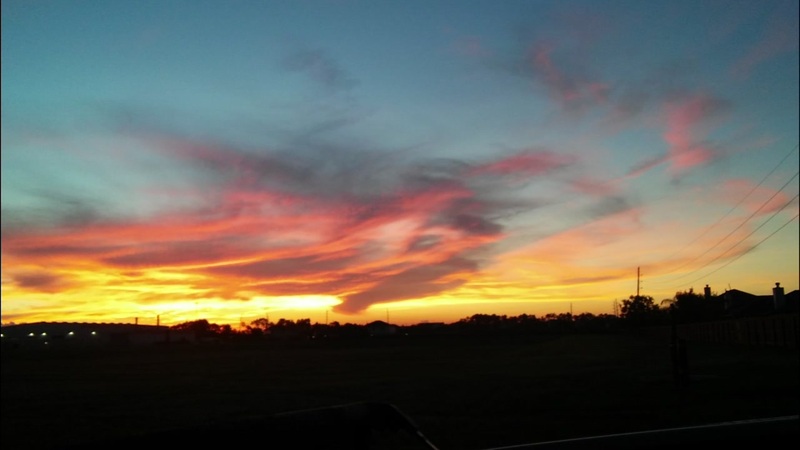 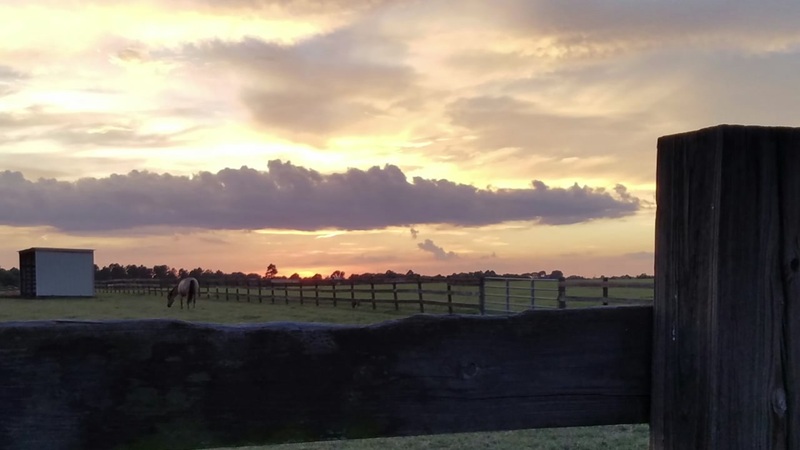 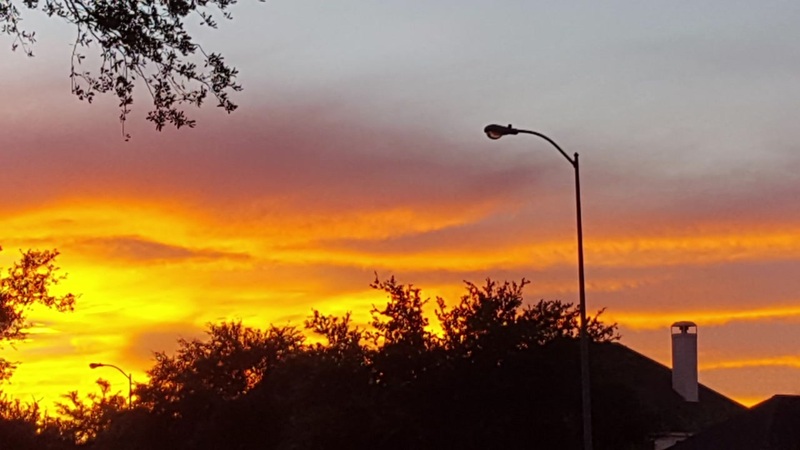 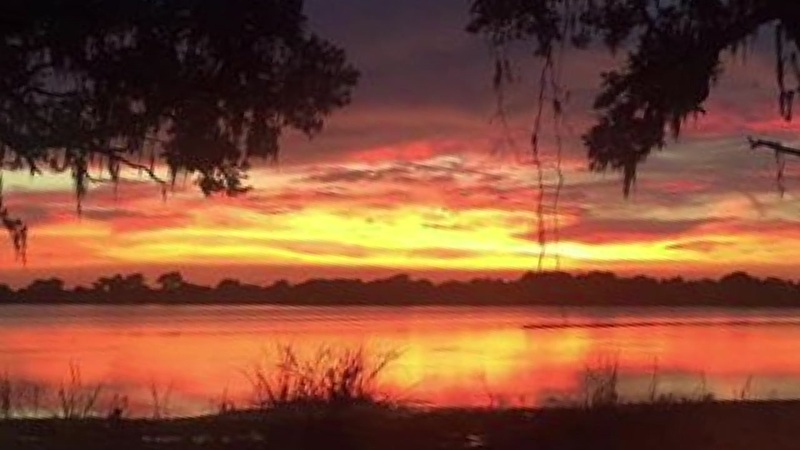 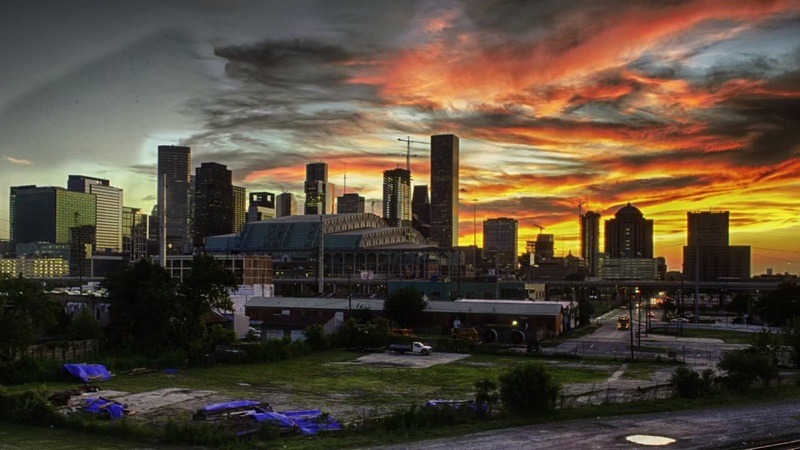 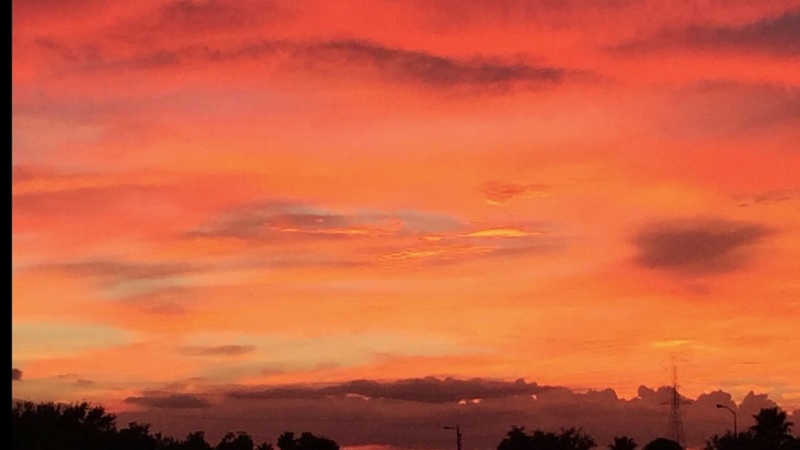 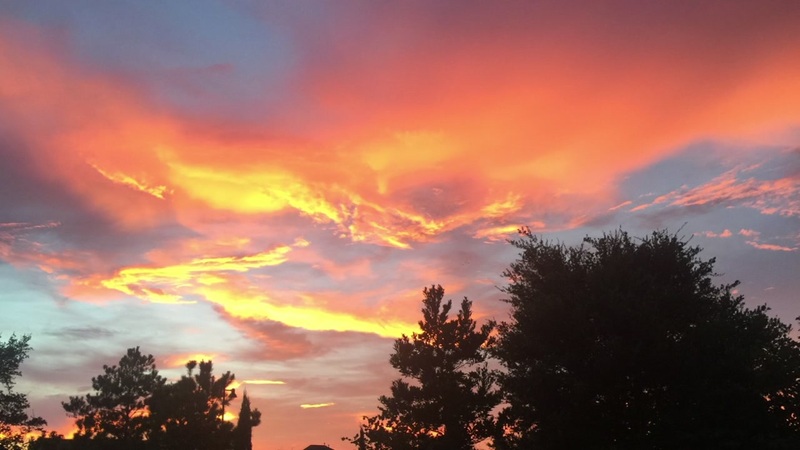 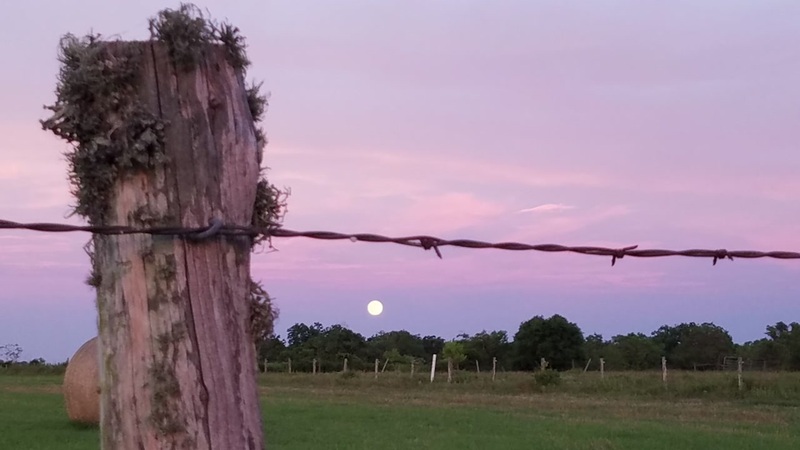 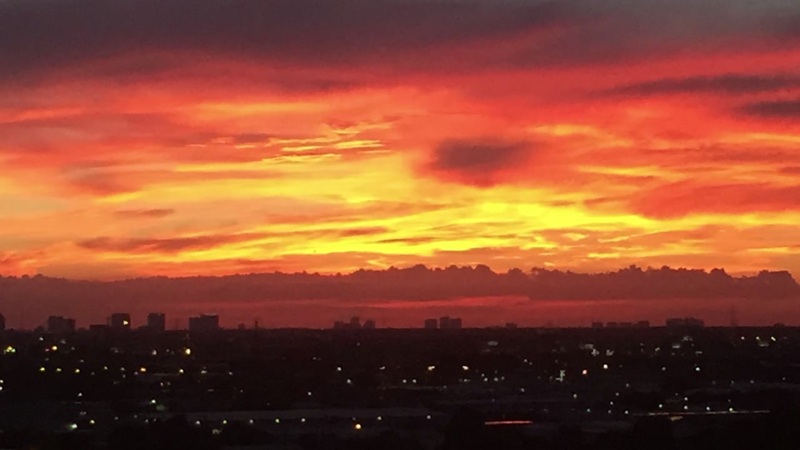 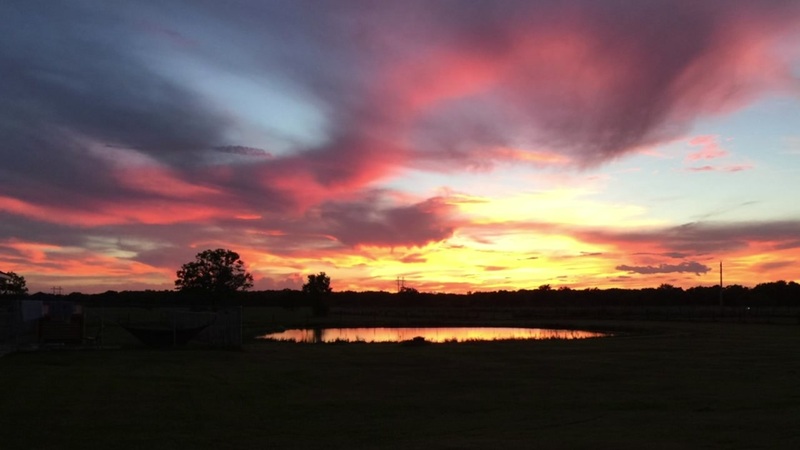 To submit your sunrise and sunset photos, send them to news@abc13.com.